As one of the top advertising markets in the world, we have a lot of talent here in Metro Detroit. So if you are looking for a Michigan agency to partner with, you’ve come to the right place. We’ve done the legwork for you and have assembled a great list of agencies of all sizes and specialties. We’re sure you’ll find the right agency that can move your business forward. Berline was created over 26 years ago as a response to businesses like yours; high quality, marketing-driven organizations that were not being given the levels of service, attention and marketing partnership they deserved. We know how to get results. It’s positively proven. For more than 30 years, we’ve been refining our process to deliver strategic insights and creative that truly connects with audiences and grows business. Whether the measurement is income, sales, visits, metrics or engagement, we help our client partners reach and exceed their goals. And our team and culture makes getting there a positive experience all the way around. Could our culture be the right fit for yours? There’s only one way to find out. Come learn more about us. Carbon Media Group’s mission is to help brands identify outdoor pursuits and engage with those enthusiasts. Our market-leading digital platform is made up of people who live, work and play outdoors and see these activities as an essential part of their daily lives. Our network highly targets outdoor enthusiasts who are in search of and engage with endemic news, entertainment, content and brand messaging. Our focus is on delivering this content to those enthusiasts and connecting them to your brand 24/7. Commonwealth//McCann is an award-winning global advertising agency. 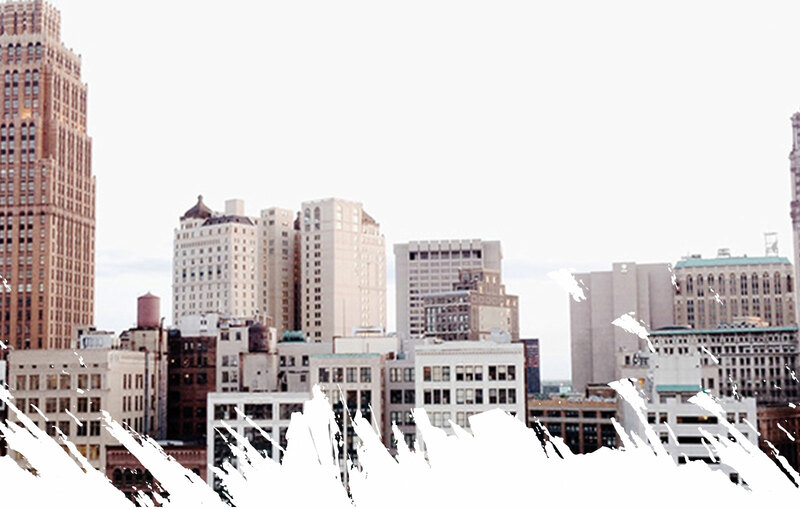 Headquartered in Detroit, we have offices across 20 countries worldwide. Daniel Brian Advertising is a radically diverse group of strategic thinkers, artists, inventors, brand architects, media mavens and computer nerds who live on this earth to help brands grow and change the world. Provides integrated strategy, technology and marketing solutions to leading Internet-based, e-commerce companies. In today’s marketplace of ideas, the ones that win are the ones that move people. These ideas go beyond capturing attention. So kinetic, you’re inspired to share, tweet, post, redeem, pin, shop and connect. That’s what makes brands go. That’s what we make. Ideas that move people. Duffey Petrosky is the full-service marketing communications agency where the only thing that matters is finding and implementing “the right answer”. We’re an agency that prides itself on inspired thinking. We deliver true ‘integration’ within the speed, diversity and potential of modern communications – bringing together the best of breed data, media, advertising, technology and creative under one roof in multiple markets worldwide and as part of the WPP Group. Social Media is part of our DNA. Unlike ad agencies, PR firms, digital shops and media companies, who added social media to their mix of pre-existing services, we built Ignite Social Media from the ground up to focus 100% on delivering social media marketing. We know big brands, start-ups and everything in between. We have invented famous taglines and made products a household name. We create experiences that strengthen the relationships between brands and the people who matter most to them. We believe that big problems are best solved by big ideas from a small group of big thinkers. We send our best, not our many. We think this approach is refreshing and more effective for clients-to actually work with the people who pitch the business. Our full-service, boutique agency consistently envisions and implements innovative ideas, develops cost-effective integrated marketing programs and creates memorable brands. Latcha+Associates is an all-inclusive marketing and production company who specializes in the customer lifecycle. Leo Burnett is one of the world’s largest agency networks with 96 offices in 84 countries and more than 8,500 employees worldwide. Leo Burnett has a simple and singular approach: put a brand’s purpose at the center of communications to truly connect with people and use creativity to drive business results for clients. The Mars Agency is a fully integrated, global industry leader in shopper marketing with shopper-friendly offices in eight U.S. cities as well as London & Toronto. McCann Worldgroup delivers marketing solutions that transform brands and grow businesses. The company is comprised of a collaborative roster of best-in-class agencies that emphasize creativity, innovation, and performance. MRM//McCann is an award-winning, global digital marketing agency with 30+ offices in over 20 countries. We make the complex simple and the simple compelling. We create experiences that matter to people and brands. Seeing digital as more than an output gives us a deep well of inspiration and insights. That’s why every solution we craft starts with what we learn from what’s truly digital: data, experiences and technology. Perich is just plain full-service. We’re a brand development, advertising and graphic design firm in Ann Arbor, Michigan. Everything it takes to build a tight, strong brand from birth, we do. Pistonbroke has been offering web development services to a diverse collection of businesses and individuals throughout the nation since 1998. As web consultants, our first job is to thoroughly understand your business, mission, and goals so that your entire online presence can accurately reflect these ideals. Our advertising agency has thrived by providing integrated marketing communications that help build businesses like yours. We become part of your team, and in no time we’re the go-to-guys to get the ball rolling, help set a course, make some noise, and get real results. We’re proud of our history and the continuity that’s come with it. It’s taught us to challenge the status quo and be meaningfully different. And make every client’s brand stand out from the complex or conventional. Navigating the digital world, one client at a time. We are more than just a team, we are partners. We are more than an agency. We are the curious ones. The seekers who believe invention breeds new ideas. We are makers existing at the intersection of culture, innovation and communication. We are UWG. The Yaffe Group is an independent, full-service brand consulting,marketing & Communications agency built on creating results for our clients. 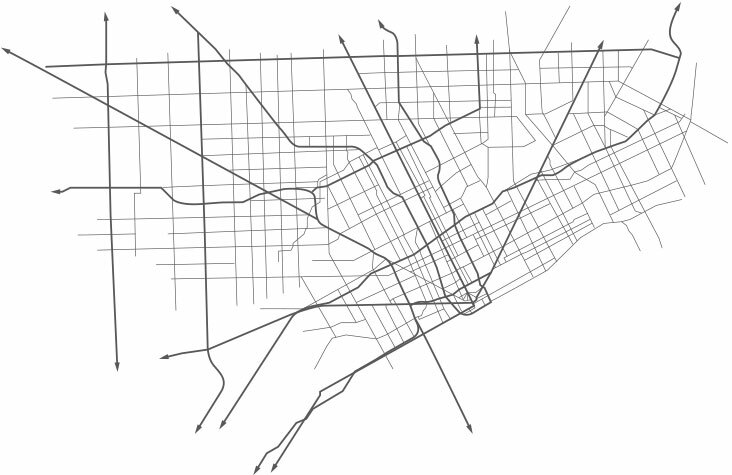 Want to learn more about Detroit? Visit Detroit, the official source for Detroit area visitors and event information is the place for you!